Average earners in BC who want to one day own a home might want to make the move to Prince George, Kamloops, Campbell River, or Langford. Those are the four cities in the province where a regional median household income is still sufficient to finance the purchase of an average-priced home, according to a new study from real estate firm Zoocasa. Zoocasa’s exercise used average home prices from local real estate boards across the province and assumed a 20-percent downpayment, a mortgage rate of 3.33 percent, and a 30-year amortization period. The study does not account for stress testing, which requires mortgage applicants to qualify at a higher mortgage rate than is included in their contract. As per the calculations, buyers in Prince George would need to pocket at least $43,028 annually to afford the averaged-priced home there, which was $315,434 as of September. That’s good news for the typical household, since the median household income is $78,427 in Prince George, or $35,399 more than the minimum needed to afford a property. This is sure to come in handy for extra expenses, such as property taxes and heating, neither of which are included in calculations. 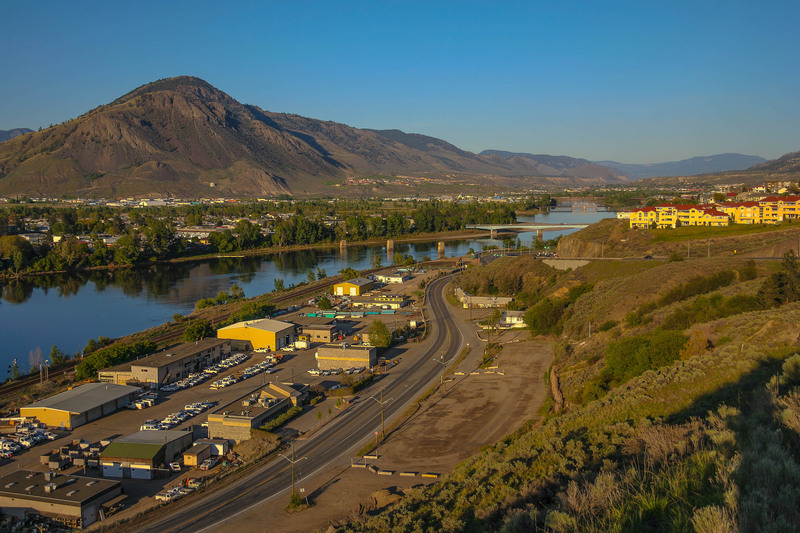 In Kamloops, the average price of a home was $406,912 in October, which means buyers need to take in a minimum annual salary of $55,507, more than $18,000 shy of the median household income. In both Campbell River and Langford, the median income is roughly $5,000 greater than what is needed to buy a local home. Campbell River homes cost an average of $436,426 last month, meaning households must earn at least $59,533. Meantime, the average home price in Langford was $552,431, requiring minimum earnings of $75,357 per year to afford. Of all 20 markets Zoocasa examined, Vancouver was the most out of reach for median-earning households. With an October average home price of $1,196,350, a household must make $163,193 per year to afford a home, far more than the median income, which is $65,327. Below, see how other cities stacked up.